Ferritin is a protein found inside cells. It binds to iron to hold onto it until the body needs to use it. 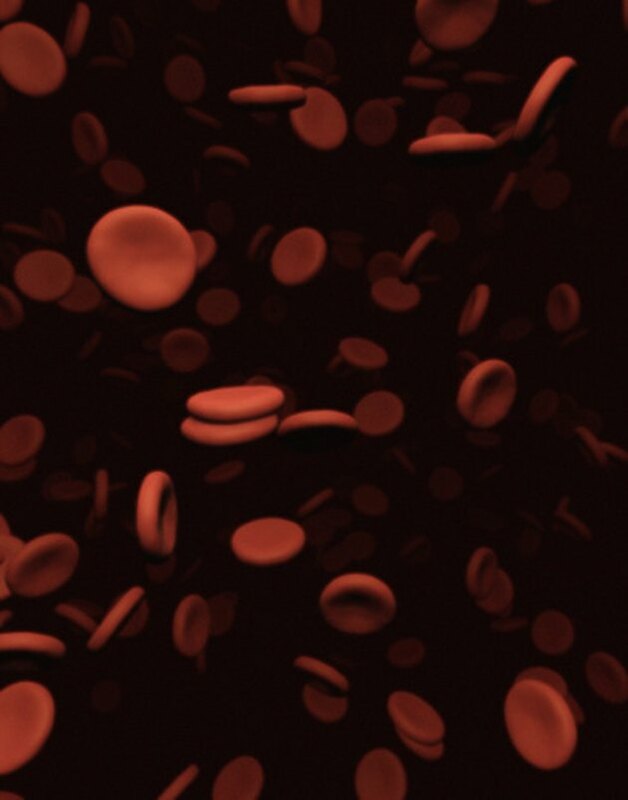 Measuring the amount of ferritin in a child’s blood helps doctors figure out how much iron is being stored in the body. Measuring ferritin levels is more helpful than measuring iron levels in the blood, because ferritin can often be low even before symptoms of low iron occur, and ferritin levels are not as affected by a child’s diet. Iron is an important mineral that helps red blood cells deliver oxygen throughout the body and also helps the body produce energy. Children get iron from the food they eat that are rich in iron, like red meat, eggs, tofu, green leafy vegetables and fortified cereals. If there is not enough iron stored with ferritin inside cells, then a child may develop an iron deficiency, or a shortage or iron which results in problems delivering oxygen to cells and providing energy throughout the body. Children usually get routine blood tests, such as a complete blood count, as a health screening tool during their regular health check-ups. If this routine blood test shows a low hemoglobin level, then doctors might order a ferritin test because it might mean that the child has too little iron in her body. Doctors might also check ferritin levels if a child has symptoms that could be a sign of anemia such as pale skin, weakness, fatigue, rapid heartbeat or dizziness. Since a low ferritin usually means a low amount of iron, the child will probably start iron supplements. It usually takes several weeks for ferritin levels to return to normal, and blood tests are repeated to recheck ferritin levels after the child has been taking iron supplements for a few months. Children usually get iron deficiency because they do not get enough iron in their diets. Infants who start cow’s milk before twelve months of age and do not get breast milk, iron-fortified cereal or iron-fortified formula can get iron deficiency as well. Low iron can also result from the inability of the body to absorb the iron from the intestine, or in teenage girls, from blood loss due to heavy periods. If a child has iron deficiency, he needs to be treated immediately to prevent severe health problems. Untreated iron deficiency anemia affects a child’s developing brain and body. Severe anemia can cause developmental delays in children, which means problems meeting certain milestones like walking and talking. Low iron can also cause children to be more susceptible to infections. How High of a Dosage Can You Go on Iron?